We have also found Chamber events to be innovative and fun and help us meet potential customers, clients and vendors — and generate new business. 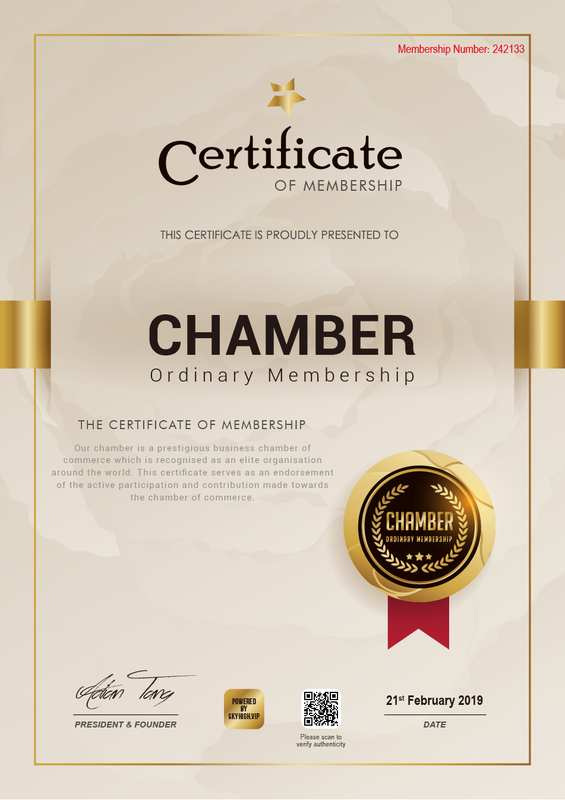 This Chamber is well run, well organized, professional, and constantly evolving in order to support the needs of its members. I get a new prospect almost every time, and recommend it to every member.